While I was in Memphis for the BWABC Literary Conference, besides visiting Graceland, I had the opportunity to spend time at the Civil Rights Museum. 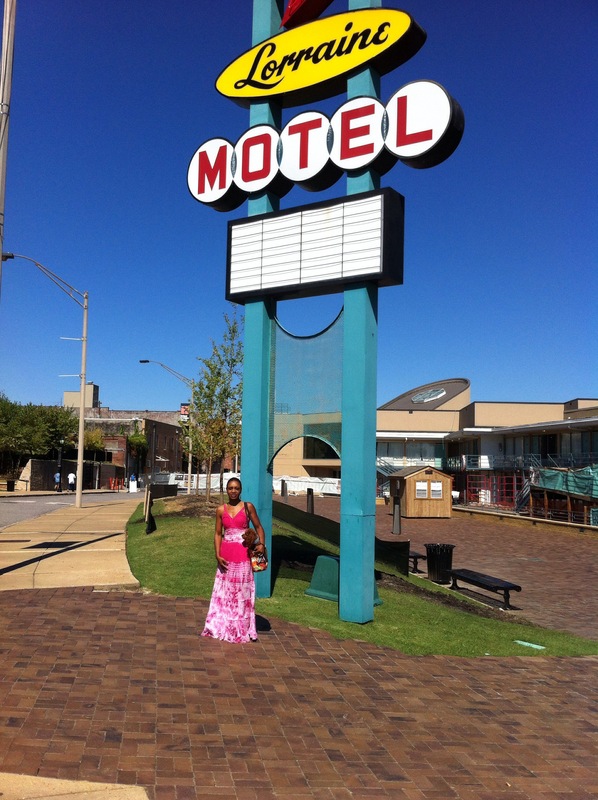 The museum is situated at the Lorraine Motel, the site of Dr. Martin Luther King, Jr.’s assassination. It also utilizes space in the former motel across the street where the murderer of Dr. King positioned himself and took aim at our great leader. At this time, the museum is being renovated and many of the exhibits are closed. To compensate, the balcony where Dr. King was killed, as well as his room has been opened to visitors. 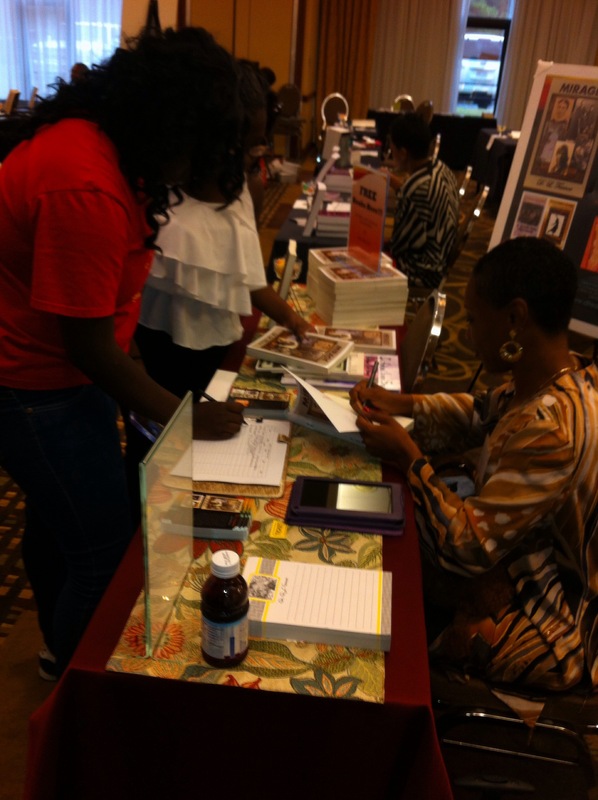 I was extremely hesitant to be in that space because the death of Rev. Martin will always remain as an open wound. When I discovered that in January, 2014 it will be closed permanently and never again accessible to the public, I felt an actual responsibility to go. I would feel hesitant as well to enter the Reverand’s room and stand on that balcony; what happened there is a very somber part of our American history. Actually I probably wouldn’t be able to do it.